I have a large collection of Bristol images, which can be worked into a range of artworks to reflect different aspects of the city, or to blend with other cities of relevance. 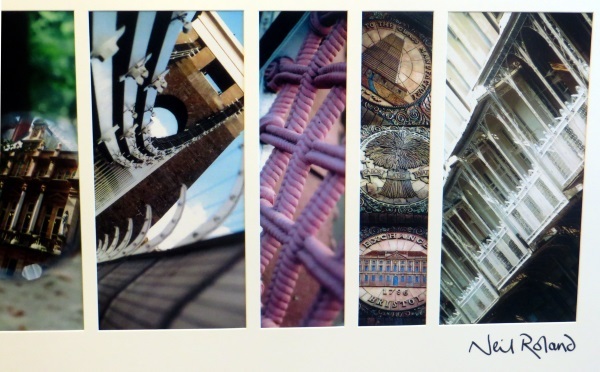 For those in the Bristol area, my Bristol artworks are on permanent display in the Mercure Hotel in the city. For more information, or to arrange to visit my studios in Didsbury, Manchester, please call me on 07792 365 437. 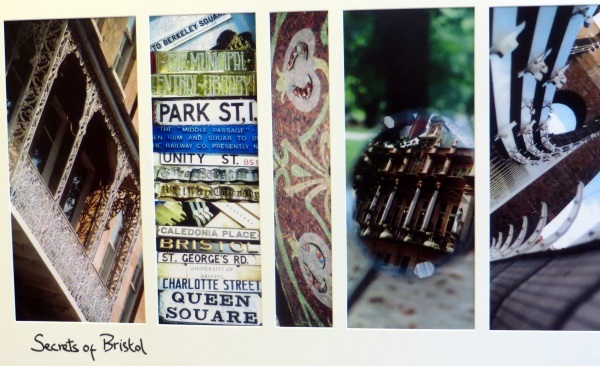 A collection of around 40 large (six foot tall) Bristol artworks were commissioned for every floor of the Hotel Mercure in Bristol. Here is a selection of those works.